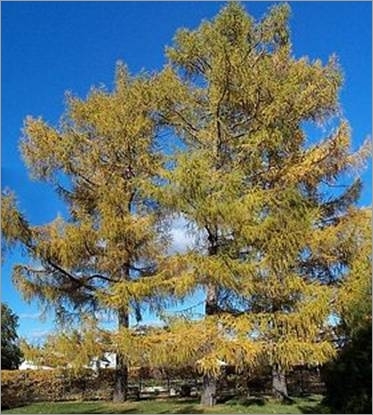 The Larix sibirica also known as Siberian larch is a tree that can reach 20 to 40 feet tall, grows very rapidly and is known for its resistance to cold and rot. Leaves light green like needles 2 to 4 cm and become bright yellow in autumn before they fall. 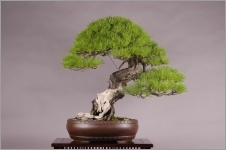 This deciduous conifer needs plenty of light to grow. 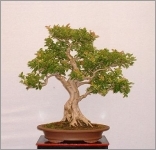 It can also be used as bonsai.